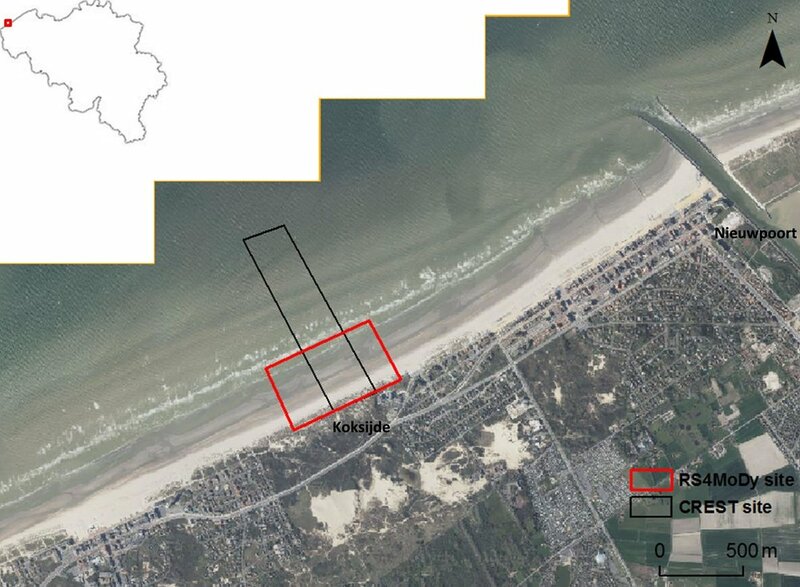 Groenendijk-Koksijde is located along the Belgian coast. The site is characterized by a sandy beach with a well- developed bar system in the intertidal zone and coastal dunes. The study area covers 1.3km long and 0.5Km wide.